Carmel Supervisor Kenneth Schmitt defended the town’s vetting process in picking a garbage vendor, and said he is not concerned that the owners of AAA Carting of Yorktown, which recently began municipal garbage pickups for residential customer… Please login below or purchase a subscription to the Putnam County Courier to access this content. Putnam County’s 13 volunteer fire departments and four independent volunteer ambulance corps experienced their busiest year in history in 2012 by responding to 9,538 calls. The astonishing figures were released last week by Deputy Emergency Se… Please login below or purchase a subscription to the Putnam County Courier to access this content. 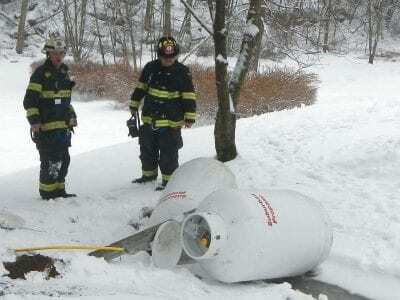 Patterson firefighters examine two damaged propane tanks at the Fox Run condos last week. A calamity was averted in Patterson when a contractor plowing snow outside the Fox Run Condominiums off Bullet Hole Road in Patterson accidentally knocked over … Please login below or purchase a subscription to the Putnam County Courier to access this content. 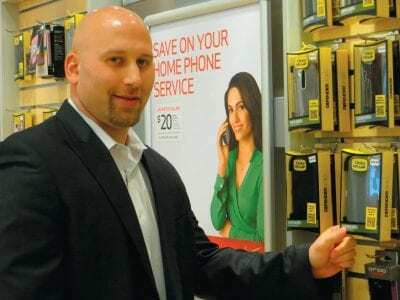 It’s been almost two months since a popular assistant principal at Mahopac High School was reassigned and school officials say the investigation of Troy Bilyeu is continuing. In mid-December, the Mahopac Board of Education hired Glenn Weeks, a… Please login below or purchase a subscription to the Putnam County Courier to access this content. 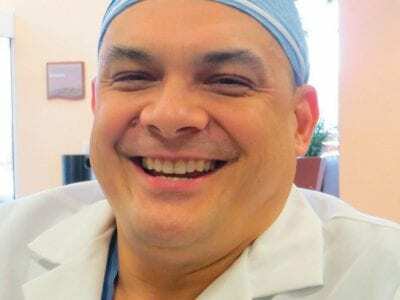 Dr. Carl Calica relaxes for a moment following surgery performed last week at PHC. Gallbladder surgery was often a major procedure with abdominal discomfort for days, blood loss, lengthy hospital stays and scarring. The medical procedure has taken on… Please login below or purchase a subscription to the Putnam County Courier to access this content. Several Putnam County officials expressed anger with the Westchester-based Journal News, even after the newspaper removed a map from its website that published the personal information of legal handgun owners. The removal Friday evening marked the G… Please login below or purchase a subscription to the Putnam County Courier to access this content. The Putnam Legislature will be adopting a hydrofracking law next month to prohibit fracking waste from being accepted into any of the county’s 45 waste waster facilities be they publicly or privately owned. The legislature’s Health Committee consist… Please login below or purchase a subscription to the Putnam County Courier to access this content. Members of the Brewster Sports Foundation—Peter Lamoreaux, John Frates and Doreen Benson—present a check to Steven Jambor (2nd right) President of the Brewster Board of Education. The new year promises to be an exciting one in the Brewste… Please login below or purchase a subscription to the Putnam County Courier to access this content.